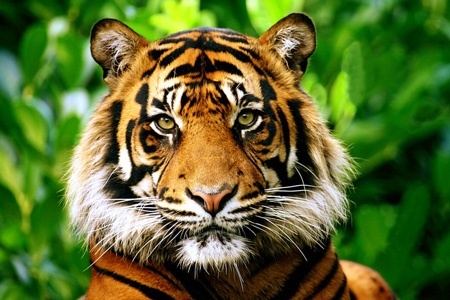 Villagers on the island of Sumatra recently killed a male Sumatran tiger. They then skinned the animal and hung its body from the ceiling of the village hall. Some in the Indonesian press have called the incident “barbaric.” Did the villagers not know that tigers are a critically endangered species? In fact, the villagers did know. But they believed that this tiger was a “siluman,” a shape-shifter, that had been lingering in the village for more than a month. It had to be killed. 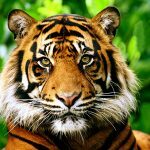 The head of the National Resources Conservation Agency had talked with the villagers and even brought in some army officers to try to dissuade the villagers from killing the tiger. “But they still won’t listen to us,” she said. Many Mandailing people live in this village and their belief in folklore and spirits is so strong that they are held captive by these convictions. Pray that the fear of evil spirits will prompt many people to seek deliverance. Pray that the lives of the few Christians living in the region will display freedom and will attract people to Jesus.